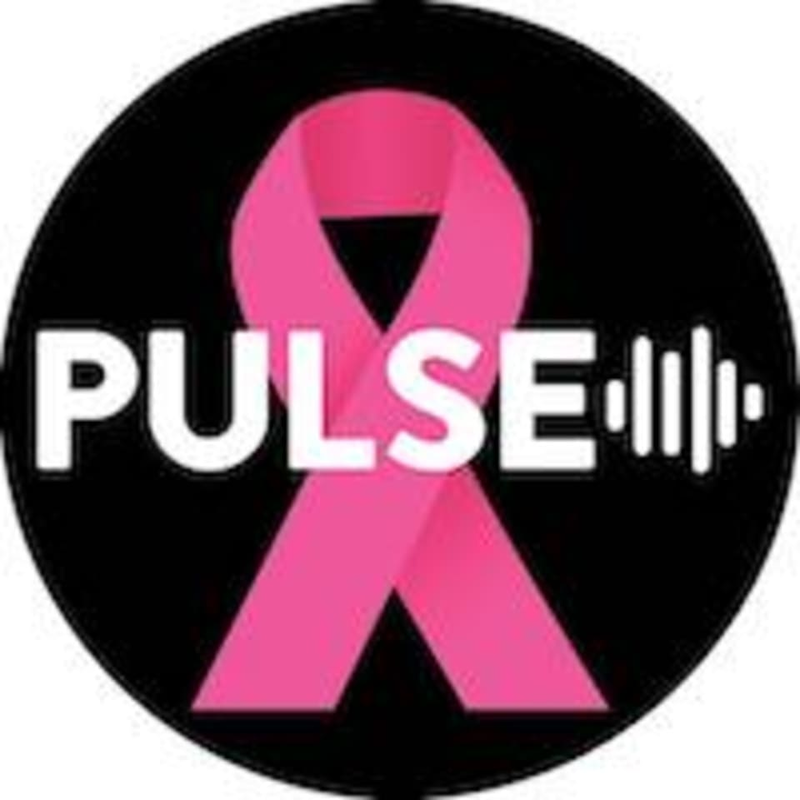 Start taking classes at PULSE House of Fitness and other studios! 45 minutes. 5,280 feet. You got this. This is an extended climb for the goal digger who makes opportunities out of obstacles. After the CLIMB, you will be lead through an extended stretch and regeneration. There are no upcoming “MILE HIGH CLIMB” classes on this day. Please arrive 15 minutes early to tour the facility if it is your first time. Please wear clothing that is comfortable to move in. When taking the CLIMB class it is important to wear hard soled shoes for maximum power. The spot that you select corresponds to your locker number in the studio. PULSE House of Fitness is located at 1401 New York Avenue #100 NW, Washington, DC 20005. It is located on the 14th street side of the building next to Starbucks.